India leads the series 1-0 after clinching the Adelaide Test by 31 runs. 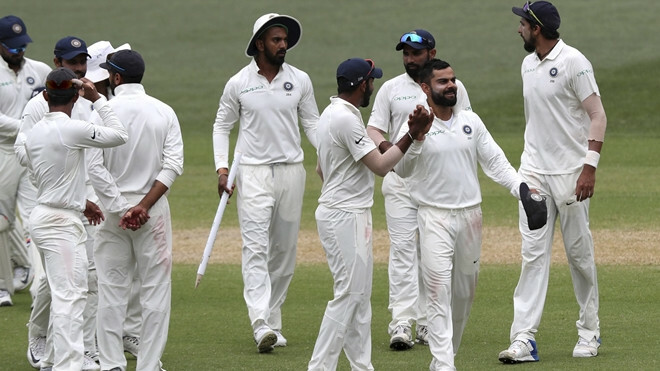 The BCCI and the team management have announced India's 13-man squad for the much anticipated second Test against Australia at Perth starting Friday, December 14, leaving genuine debate and excitement over what their exact playing eleven is going to be. Having assessed the surface as well as the conditions one day prior to the start of the all-important game, the Indian skipper Virat Kohli along with head coach Ravi Shastri have made a few flexible and some enforced changes ahead of the encounter at new Perth Stadium. While rest of the squad retains a similar outlook from the one that was announced before and played in the first Test, as young opening batsman Prithvi Shaw continues to recover from his ankle injury, while wrist spinner Kuldeep Yadav and second wicket-keeper Parthiv Patel continue to remain on the sidelines. This is when the Team COC decided to make a prediction over what India's most probable XI will be, as the visitors look to take an unassailable lead in the Border-Gavaskar Trophy series. 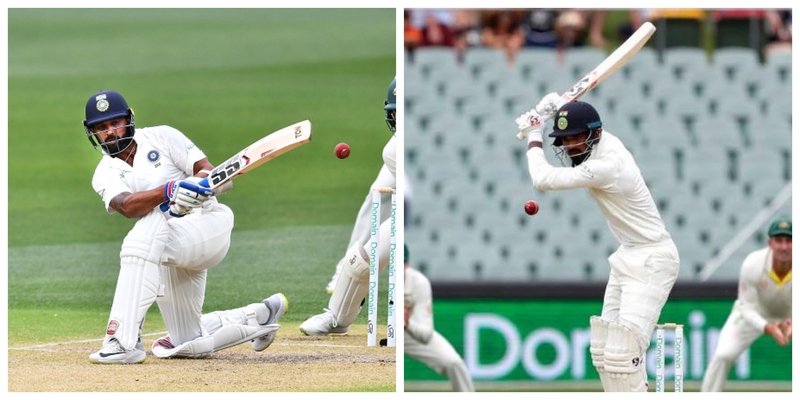 While Murali Vijay and KL Rahul seem to have been struggling with their defensive technique in overseas conditions, they are confirmed to be persisted by in wake of Prithvi Shaw's ankle injury, as per the squad. India will hope that the 63-run opening stand in the third innings is not an aberration but a sign of things to come deeper into the series. 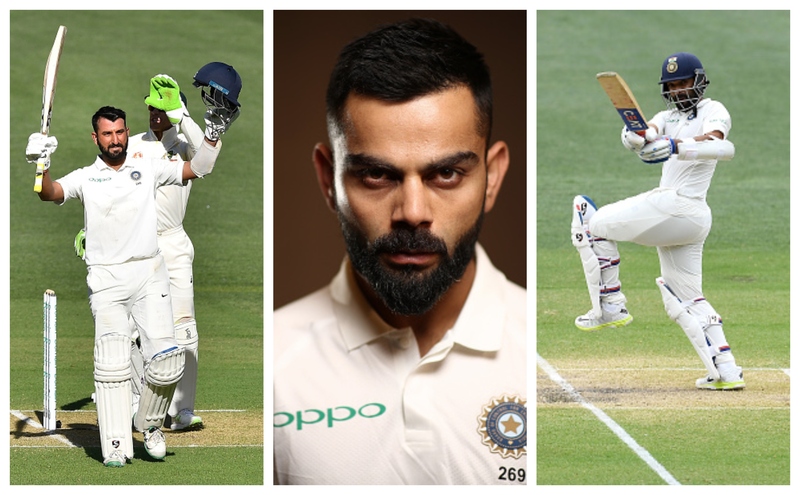 India's three wins abroad this year across Johannesburg, Trent Bridge and now Adelaide have all been built on the back of astonishing prowess that their batting powerhouse of Virat Kohli, Cheteshwar Pujara and Ajinkya Rahane has exhibited. While Pujara stood out in both the innings with his excellently defiant efforts of 123 and 71, Virat (34) and Rahane (70) weren't at all behind in making vital contributions for the side in Adelaide. It is this batting might in their middle order that the visitors will be depending on to stand up being faced with some really tough conditions expected in Perth. The injury to Rohit Sharma, has opened up a possible career-defining opportunity for the extremely impressive and earnest, Hanuma Vihari. Young Vihari would've dreamt of playing for India someday but he must have never have imagined that his debut will come in as adverse circumstances as he came across at The Oval against England. But Vihari had two things going for him, the experience of having overcome many tough obstacles on his way to this level and one of the world's best batsmen, Virat Kohli at the other end, as the 25-year-old struck a resolute and defiant half-century on debut at the highest level. Rishabh Pant, who has made a terrific start to his Test career with bat, continues to evolve and progress with his primary job behind the stumps. 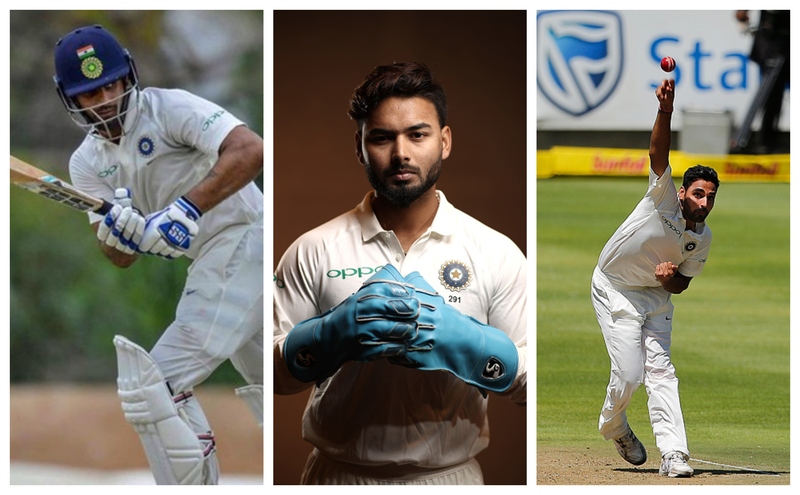 Pant also broke a record by taking the most number of catches by an Indian wicket-keeper in a Test match, going past Wriddhiman Saha, as he also equalled a world record held by Jack Russell and AB de Villiers, both of whom had taken 11 catches in a Test match. Pant retains the important responsibility with the gloves. But, as reiterated above, the main tussle for a spot in the main XI is likely to be fought between Ravindra Jadeja and Bhuvneshwar Kumar. India is most probably going to field seven proper batsmen, including Rishabh Pant, in their side leaving place for only one off the left-arm spinner or the right-arm swing bowler. 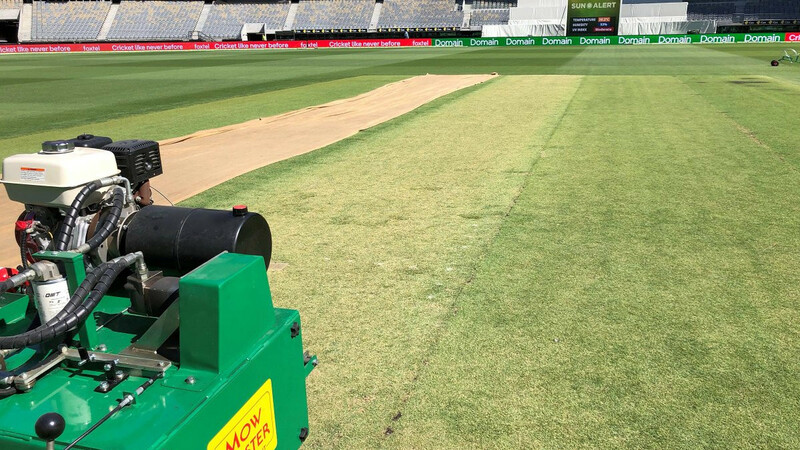 The surface at the new Perth Stadium wore an alarmingly green outlook about itself and this is where depending on his much grass is cut down by the start of the game, one of Bhuvi and Jadeja will be brought in. If the pitch remains exaggeratedly in favour of seam bowling then it would be wise to play four main fast bowlers or else, the likelihood of it turning later on in the game, will pave way for lone spinners' prudent inclusion. 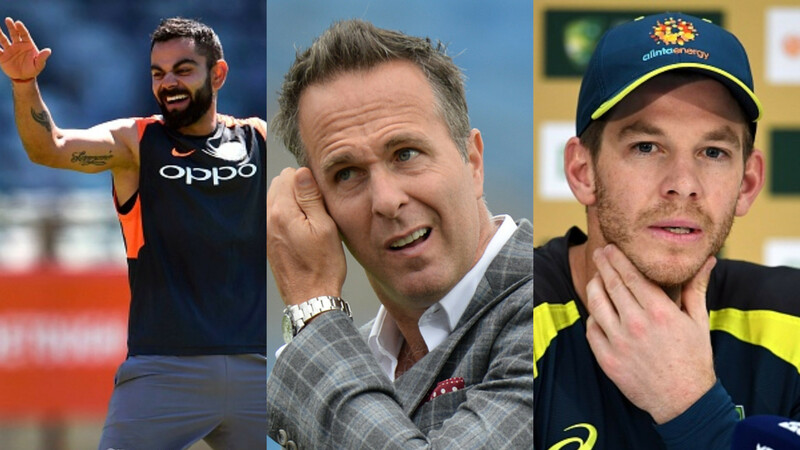 And, even if it is more the former, the Virat Kohli led side will still back its astounding main fast bowling trio of Ishant Sharma, Bhuvneshwar Kumar and Mohammad Shami to once again outbowl the might of Pat Cummins, Mitchell Starc and Josh Hazlewood, over it. 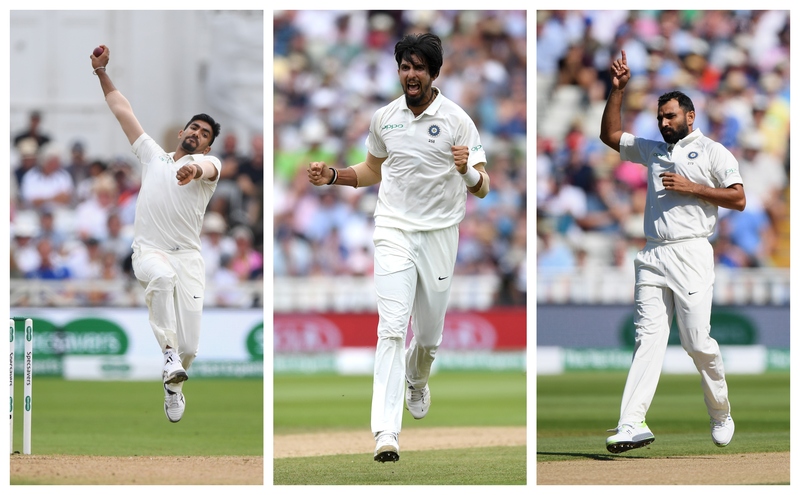 M Vijay, KL Rahul, Cheteshwar Pujara, Virat Kohli (C), Ajinkya Rahane, Hanuma Vihari, Rishabh Pant (WK), Bhuvneshwar Kumar, Mohammad Shami, Ishant Sharma, Jasprit Bumrah.